Welcome to the Bombers 2 Campaign. The campaign will run from 1 March, 2018 through 1 March, 2019. Looking forward to some great builds of the big boys! I am pretty sure what the answer will be, but hey, does not hurt to ask. Besides, how often do you see one built? Especially by one who actually flew on them for a living. Anyway, the G4M1 depicts Yamamoto's transport. I can probably use the 323 or 326, or use them to make 336 if it starts to look like 323 and 326 were used only as a VIP transports. Will start building after completing my PTO build. Have this kit for God knows how long, it survived 2 house moves, so her time in the bench is long overdue. This will be her dressing, using Owl's decals for the codes. Looking forward for a great campaign, full with stunning builds! Well, I want to be inclusive, but I'm afraid it really doesn't fit in Rule 1 (purpose-built bomber). Sorry Herky, hope we don't lose you! Well, crap.... I knew Rule #1 would be the catch.... No I just have to find out what to build. Bombers and the stash do not seem to connect. 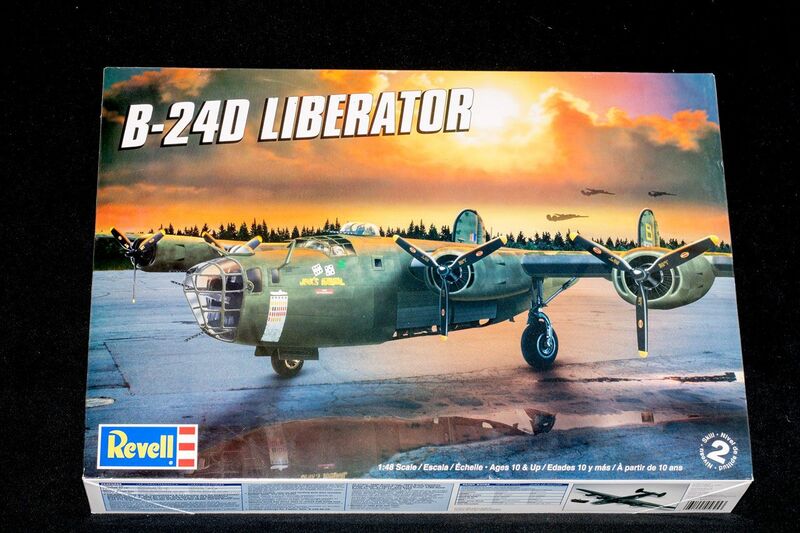 May have to buy a 1/72 Airfix B-17G and do one of those, or perhaps a 1/72 B-24. Would love to do one of them in 1/48 But do not like using raised panel line kits. Plenty of bombers in the stash, but most at 4-10 engines are too BIG for my display space. So I'm going with a twin; A-20, A-26, B-25, B-26, B-57, B-66, Canberra or even a Ventura. Decisions, decisions decisions. I do have one in my Stash that just may Qualify. 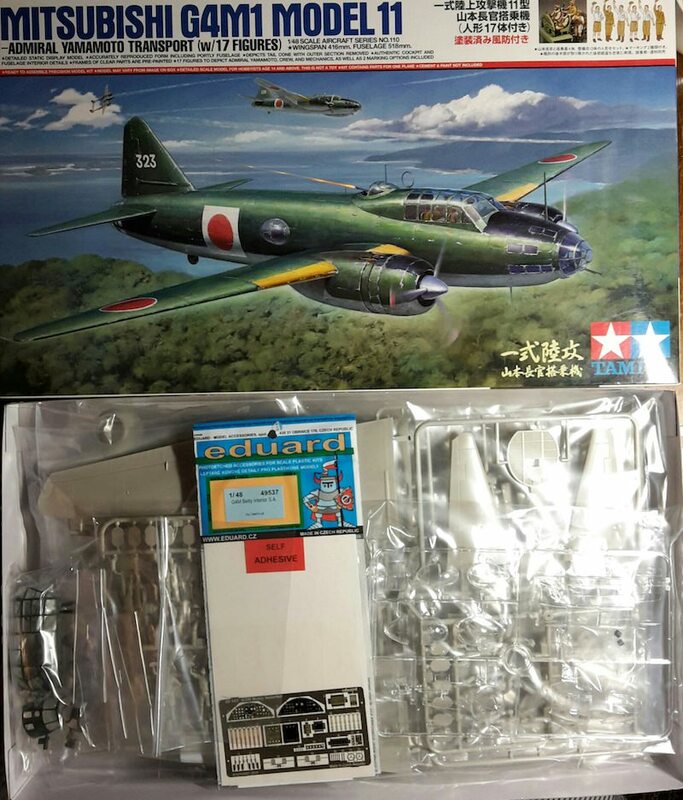 I have a 1/48 Trumpeter FW-200 Condor..... Does that one count? "With the advent of war, the Fw 200 Condor series was utilized as a successful maritime reconnaissance bomber and VIP transport (Hitler and Himmler were both reported users of the Fw 200 for this purpose)." 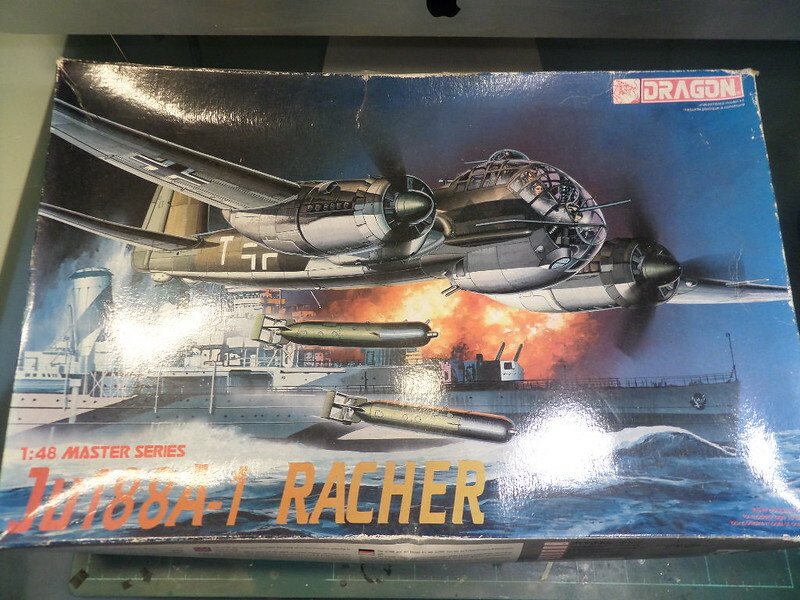 Yes, I believe the Condor was originally a bomber aircraft. So go for it! OK . Been looking for an excuse. I take it a Bristol Bombay would not fit the bill? I think the Bombay would be fine, one of it's intended design roles was bomber (I mean, look at its name! Get it? BOMBbay? ). Go for it! This will be my project for the Bombers 2 Campaign. 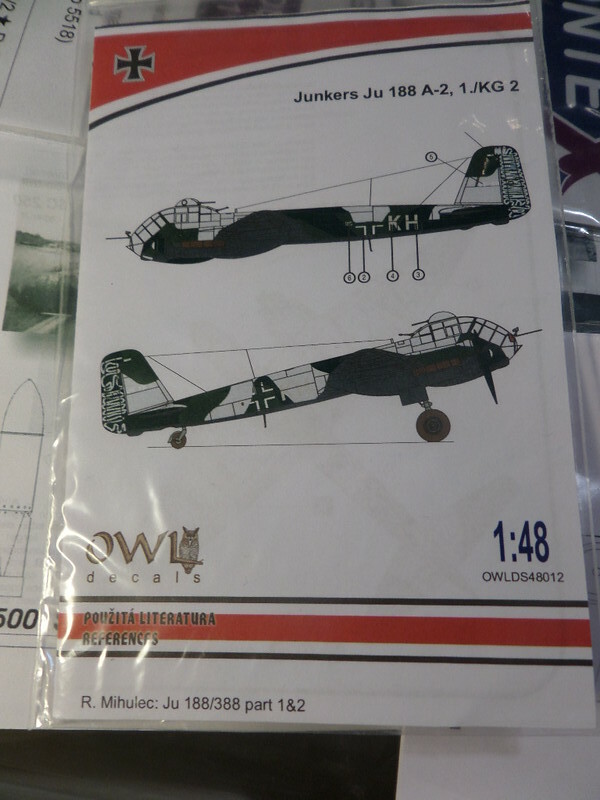 A Junkers Ju88A-4 from Airfix. Michael,thanks for the vote. It was Wikipedia description that made a gray area. Happy modelling and good luck for all your builds! In keeping with my "Big Model Year" motif, here's my entry for the Bomber 2 campaign. Monogram's B-24D. I'm planning to do this pretty much out of the box, and am hoping that the tail codes and nose art will be usable. I was looking around for decals and unless it's pink there isn't a whole lot choices. Anyway, I took this shot on Feb 19, and since then did some test fitting and painted the interior colors. This promises to be a fun campaign, so far lots of interesting builds are underway! I opted to glue the nose and tail parts on to their respective fuselage halves rather than build them as units as in the instructions. Easier to get good seams this way. Hope it doesn't bite me later! A little cliche, but I'll be doing the Belle. Got a real soft spot in my heart for that one, especially after getting the pilot, Robert Morgan's, book. Though I have a few others as well! 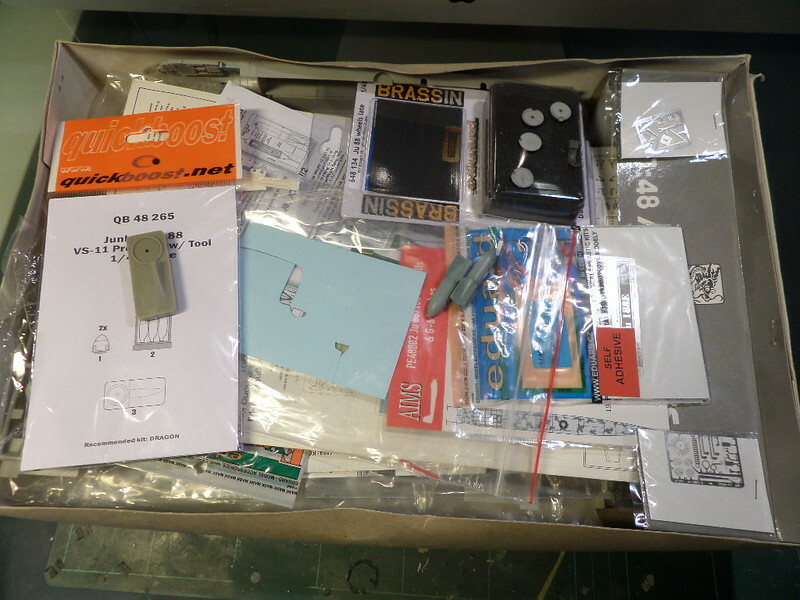 I will be following along your build here, as well as all of the other selections, some fascinating and uncommon subject matter here. 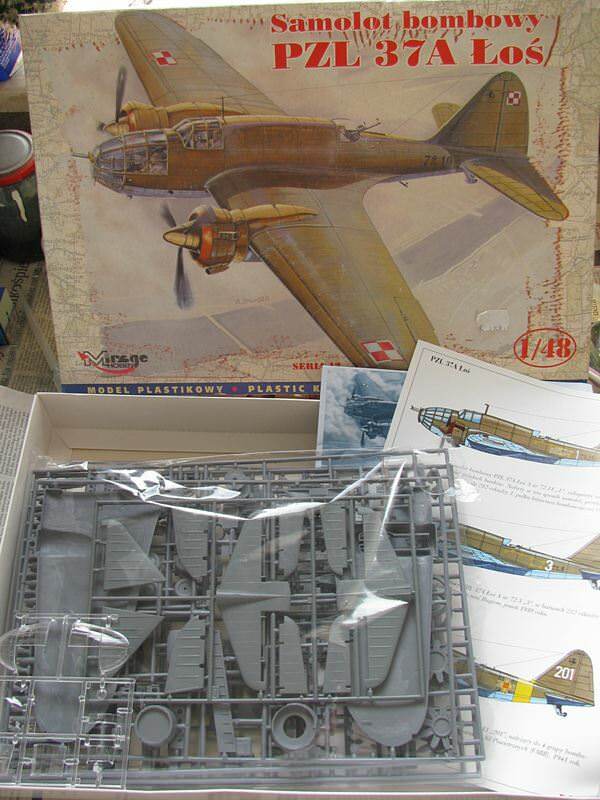 I have this B-17 in my stash, it will be built as a cutaway due to the internal detail. I think the Su-24 is a go.